Advertising in Berlin | Messemedien, Fachpresse, Onlineportale, Google! 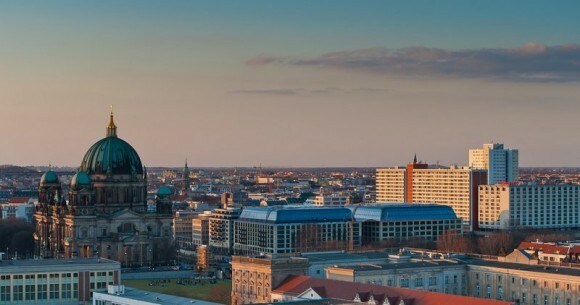 Would you like to inform customers or visitors about your exhibition or event in Berlin? Would you be interested in reaching your qualified target group? You have reached the right place. No matter if you like to represent yourself or your customers across the International Green Week Berlin, Fruit Logistica, ITB, ILA Berlin Air Show, InnoTrans, World Health Summit or Symposia of various disciplines here in Berlin or around the world – we support your choice of the best media selection and we organize all appropriateness of advertising measures in a quick, direct and effectively manner. You do not have to wait for a specific offer. You can contact us directly via e-mail or phone.